Why Should You Visit Varanasi? Starting from all classic Hindu pilgrim vacations to luxury trains and semi-luxury trains, Varanasi has a concrete spot in all kinds of North Indian vacation routes. There are people who visit India solely for visiting Varanasi. Being one of the oldest inhabited city that is still in use in the world, you can find ancient culture, rituals, beliefs, architecture and other elements. Temples are just a minor part of Varanasi. The River Ganges that flows through the city makes the place holy according to many religions. Thus, you can find unique rituals along the ghats of the river. Shopping in Varanasi is the next interesting element of tourism. You can find many unique souvenirs that cannot be found elsewhere. Do you know that the Ganga Aarti of Varanasi is a very popular tourism attraction of Varanasi? Thousands of tourists witness this ceremony every evening. Do you want more reasons to choose Varanasi for your next vacation? Keep reading! It is true that this city has temples in almost all streets. This city has very close connection with mythology. This is the spot in the world where Gods lived and meditated in the past. 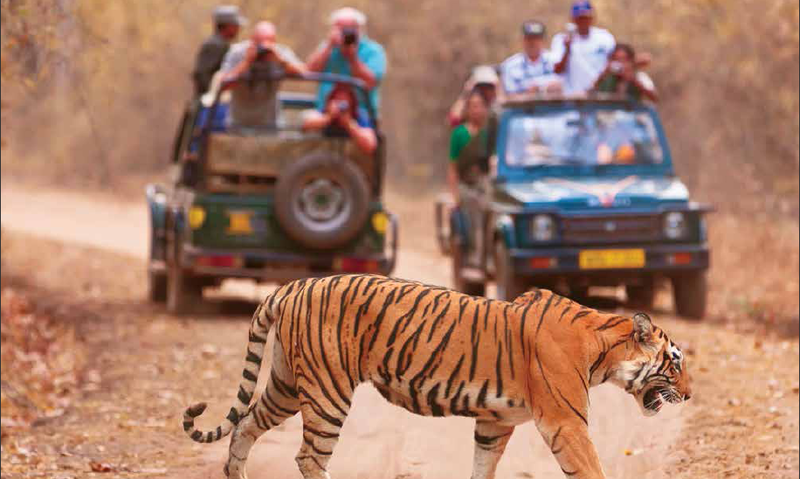 Apart from the different beliefs that goes with the place, tourists also visit the spot for the beauty of it. a) Ghats of Ganges – 88 ghats and each one famous for a specific element. c) Sarnath – Buddhist pilgrim spot. 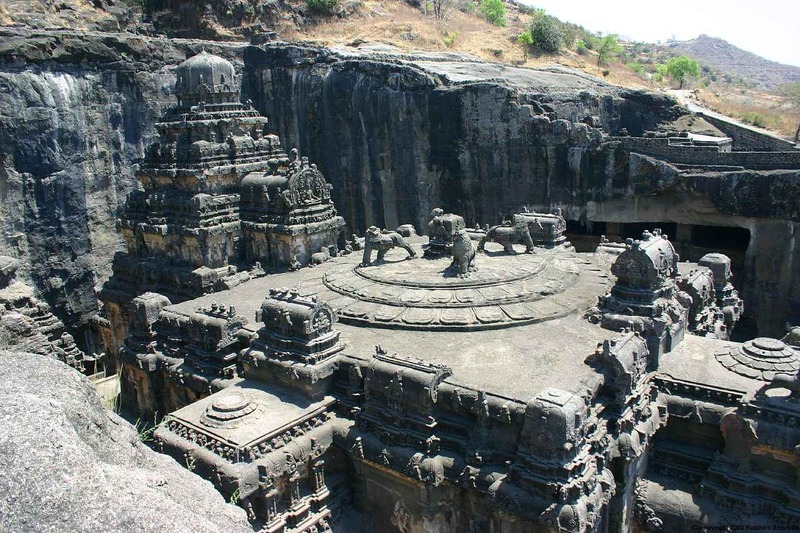 If you are ready to travel a little outside the city, you can find numerous other attractions. 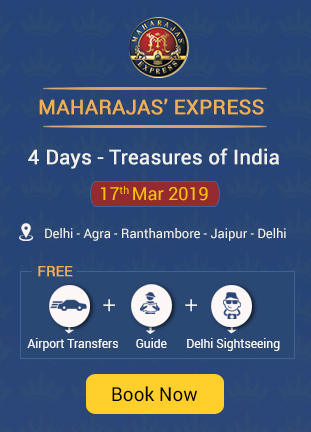 If you are choosing a luxury train such as Maharaja Express itinerary that covers Varanasi, you will be taken to almost all top iconic spots in Varanasi including Ganga Aarti ceremony. It does not matter whether you are scaling Varanasi as a part of Maharaja Express train itinerary or via any tour packages, you would be presented with Ganga Aarti. This is a ritual that takes place on the banks of the river on every evening. May it rain or shine, this ceremony will be conducted. This ceremony is a tribute to the River and Agni (God of Fire). A group of priests gathers at Dashashwamedh Ghat and performs synced rituals as they circle different types of oil lamps. 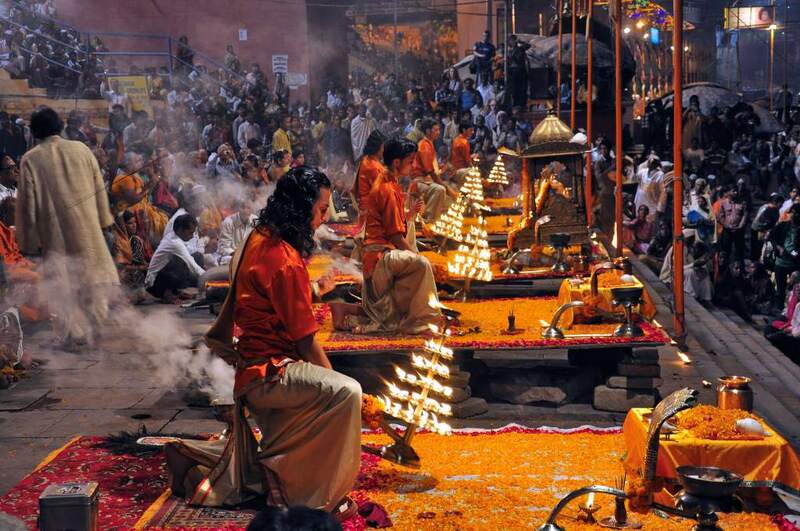 Flowers, incense sticks and brass lamps are used during this rituals. The priests blow large conch shells during this ceremony. By the end of the ceremony, the priests pour milk into the river. Upon which, the devotees gathered around the area push small oil lamps on a large leaf to flow on the river. When the ceremony is completed, the place will be dark after sunset and thousands of floating oil lamp on the river will look like stars glittering on the water. This is the most photographed event in the city. This ceremony takes place at various ghats but, the one at Dashashwamedh Ghat is the most popular one. Tourists hire boats to witness the ceremony from the water. Thousands of devotees and tourists visit the ghat for witnessing the ceremony and thus, it is advised to reach the ghat 90 minutes before the ceremony to get a good spot. Or, you can choose to hire a boat or visit any roof top restaurant to dine as you watch the ceremony. Unless specified, Ganga Aarti is the one that takes place in the evening. During morning, Ganga Aarti is conducted during sunrise at Assi Ghat. This Aarti is not as famous as the evening counter-part but the view from the river during the sunrise is mesmerizing. You can find priests performing rituals as they face the rising sun. The timing changes with the time of sun rise. The duration of the ceremony is just a few minutes and you might not be able to find many tourists during this activity. 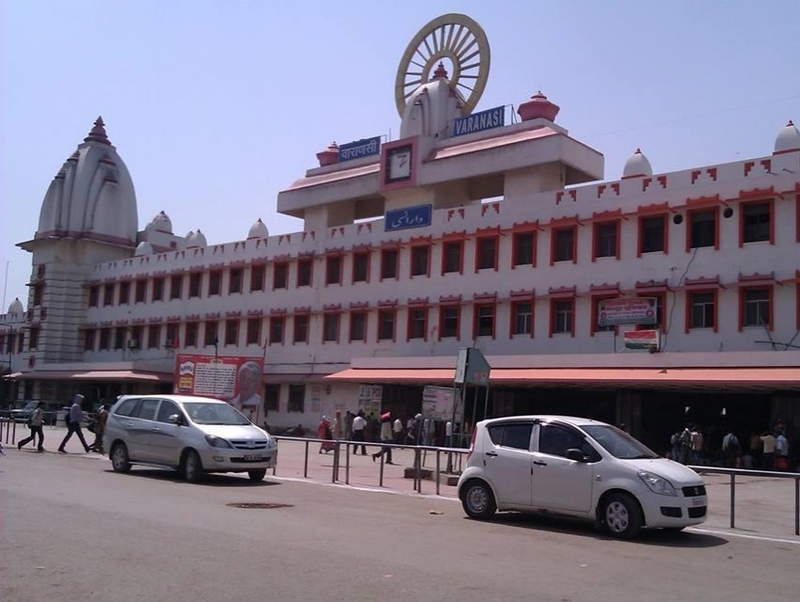 Varanasi has a domestic airport in the city, which is connected with almost all major cities of the country. 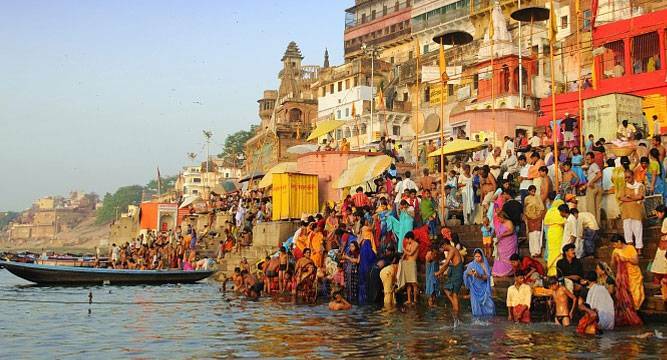 You can easily find flights from Delhi, Mumbai, Agra and others to Varanasi. 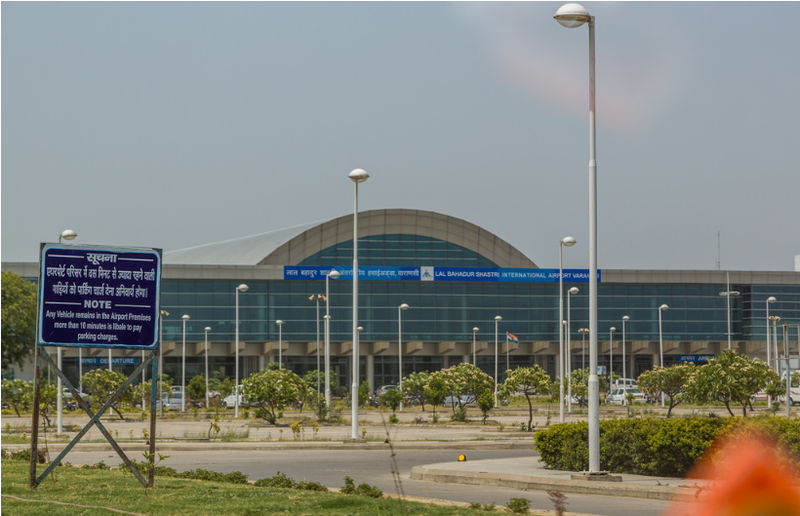 The airport in Varanasi is Lal Bahadur Shastri Airport. The nearest international airport is located in Delhi. From the airport, you can find autos and cabs that will take you to the city. Once inside the city, it is better to scale the place on foot. You can find buses and cars from various important destinations to Varanasi. There are government and private buses that run frequently from Agra, Delhi, Lucknow and other destinations. There are two rail heads in Varanasi, which connects the city with all important destinations. You can also choose luxury trains and semi-luxury trains that run from Delhi, which includes Varanasi in its itinerary. From the airport, you can find cabs and autos for travelling to your desired destination. During festival times, the demand for the ticket will be sky-high.